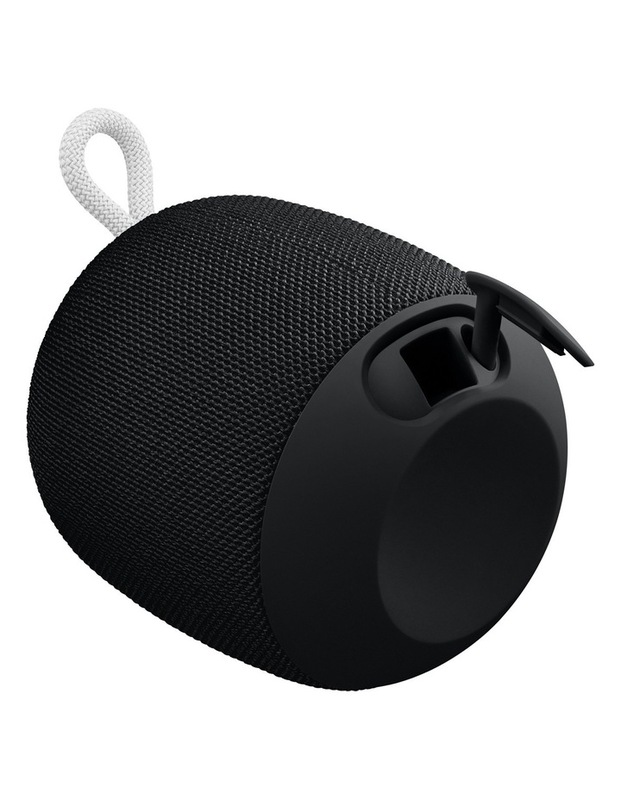 Hear your music like never before with WONDERBOOM. 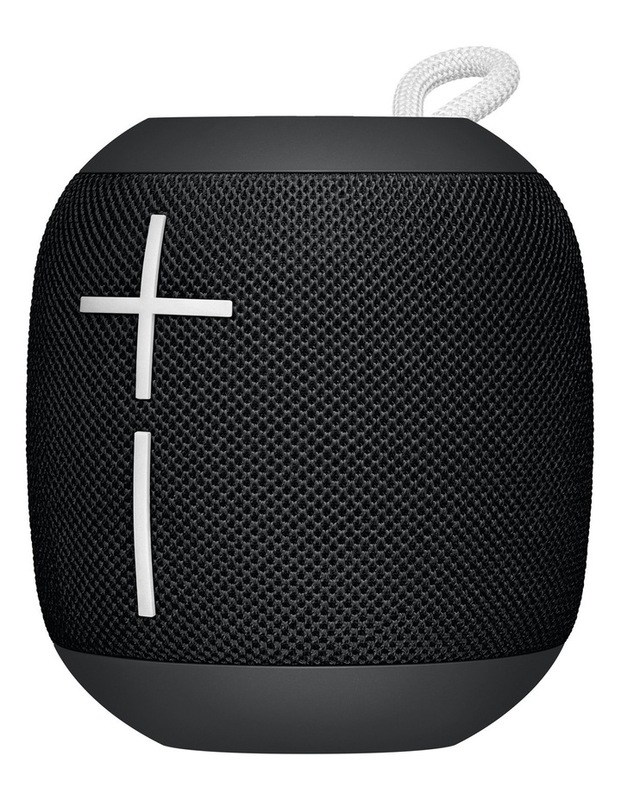 It's a super-portable Bluetooth speaker with the surprisingly big sound. Sound that is clear, crisp and full of big, beautiful bass. And the greatest thing, it's completely waterproof and floats. Surprisingly big 360 degree sound. 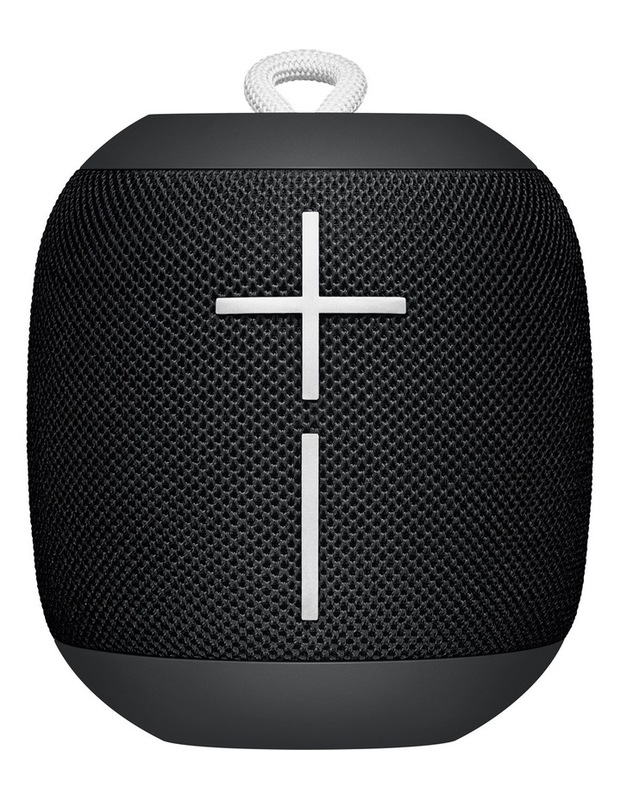 Wirelessly play music to 2 WONDERBOOM speakers from one source. 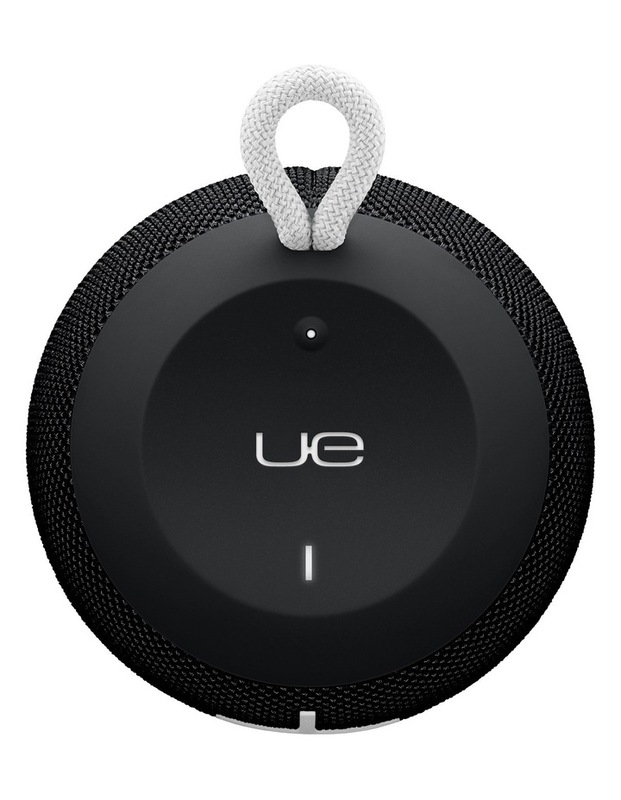 The UE button on the top of the speaker lets you play, pause and skip songs. Mobile range of play is up to 33m. Up to 10 hours of battery life between micro-USB charges. Waterproof and dustproof - IPX7 rated in liquid up to 1 m for up to 30 minutes.